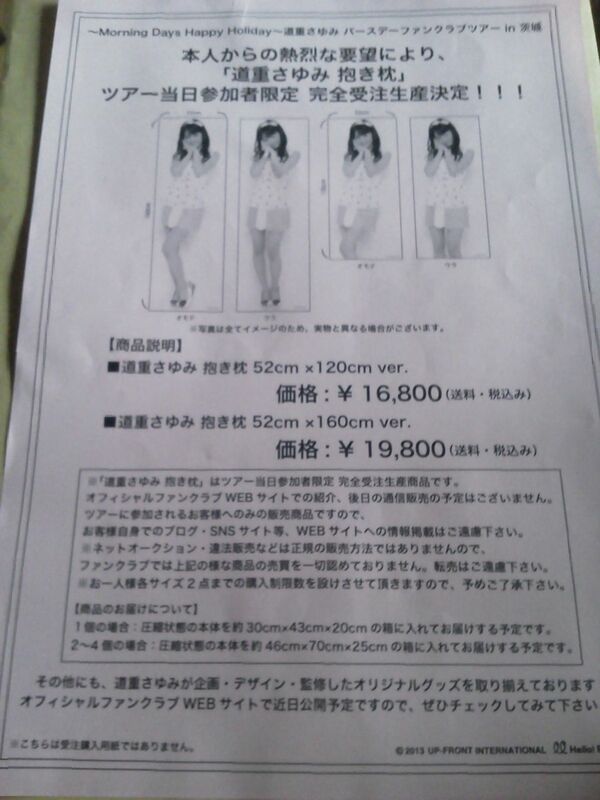 Wota in Translation » Michishige Sayumi hug pillow to go on sale!!! You can’t buy it if you don’t attend her fan club tour. 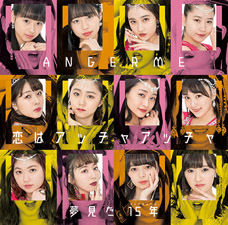 More than wanting to respond to fans’ wishes, it’s more like Sayu asked them to make this because she wants them to eventually make one of Rihoriho, too. It’s true that no one could probably object to her if she was to say how since there’s a hug pillow of the leader, there needs to be one of the ace of the group as well. They’ll probably make one of subleader Fukumura-chan first, though. 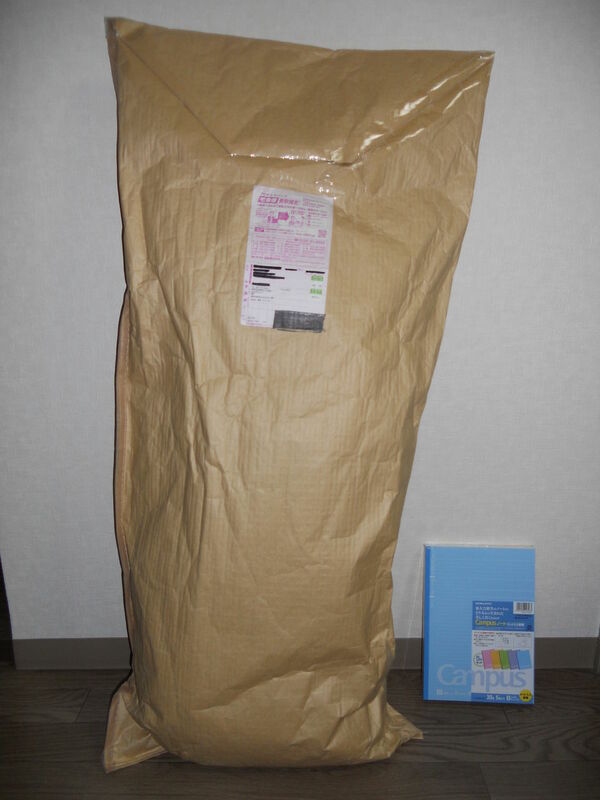 Is the 160cm one life-size? Since she’s 160cm herself, it’ll probably be like 95% life-size. Close enough. It’s probably not something the office would normally release. (laughs) As expected, Michishige-san knows what the perverts want. Fuku-chan definitely needs to follow their leader’s example and release one, too. Not one person complaining about it being too pricy. 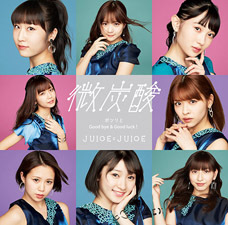 As expected of the wota soldiers who have been following her for ten years. I do think it’s a bit on the expensive side, but it’s not an outrageous price. What about us who still live with our parents? You’ll need to find your own apartment first. Anyway, I got to share all these selfish ideas with the staff about the goods I’d like to release, and they did their best to make those ideas materialize. Well… there were some that got rejected, too, though. (laughs) You know… because of grown-up circumstances and stuff. 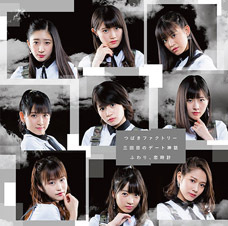 All the wota go crazy in buying them all. Once they see it’s profitable, they release ones of the younger girls, too. Sayu goes crazy in buying them all. And we’ve accomplished perpetual motion. I want to do some research as to what an on earth any girl wota would do with one. The same as us, no? I want to give one as a present to Sayashi just to see her reaction. You know, I thought about this a lot, and I really do think it’s a good idea. I feel like this is going to get us world peace. I want to take out the insides and sleep inside of Sayumi. >>309 is so far the greatest Sayu wota here. Sayu is a pervert wota, but the wota are perverts, too. I sense some genius in you. Your family is going to find out the moment it arrives. 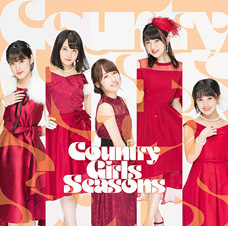 After Sayu graduates from Musume, she should just go work at their goods development department. 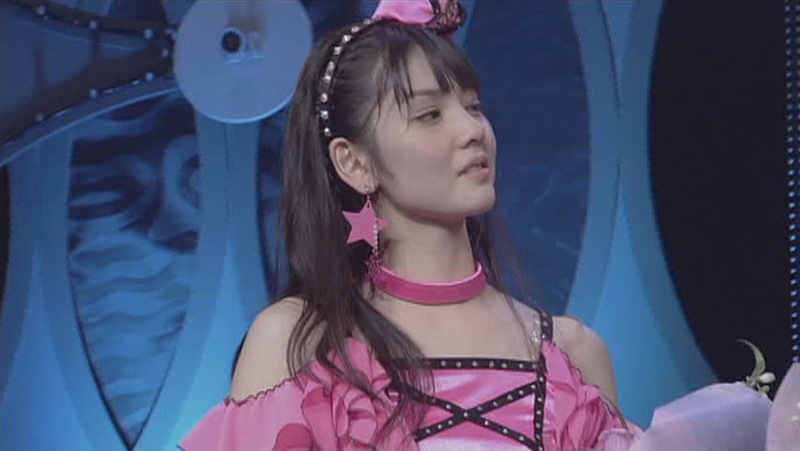 I can picture Sayu’s facial expression of “（・∀・） Hehe…” when she came up with this. To make things even more crazy, you could take one with you to Yoshinoya. Being able to go to Yoshinoya carrying a Michishige hug pillow and wearing a Michishige T-shirt… I’m jealous of just how much the Michishige wota are able to enjoy life. Henkka: Sayumi’s insistence of catering to the perversions of their fans is truly quite admirable. 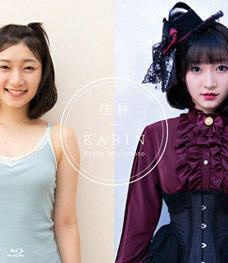 Or could it all be just for the sake of her own twisted Riho fantasies…? #309. Think I saw that in Empire Strikes Back. 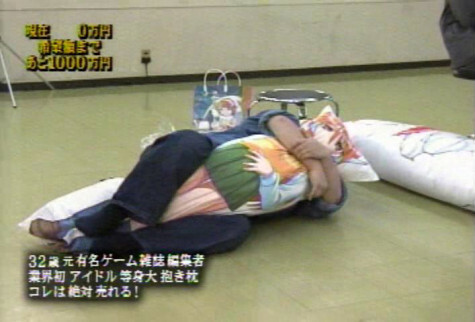 Why won’t a female Wota be able to enjoy a Hugpillow? I’d sleep with it every night and i would cuddle with it…isn’t it like a huge Teddybear?. 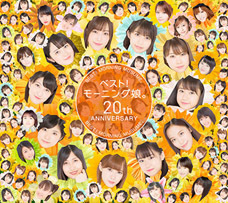 I wan’t one from Eripon!!! 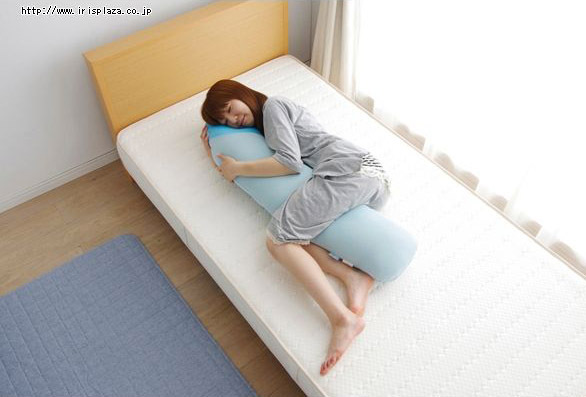 Ok someone needs to go to yoshinoya with the sayu pillow and record it on video. I want them to make Berryz pillows too and make them available to be purchased from U/F Online. Haha I wasn’t surprised when I read the bit that said it was her own “vehement” demands. I wonder how pervy the other items she suggested were since they even accepted a dakimakura. But damn, that price tag… Sayu, you crafty lady. Hello Henkka! Would you please translate some wota reactions to Otsuka Aina’s leaving? Am I the only one wondering what Sayu is going to do on a solo bus tour? Sing?? exchange tips on how to discreetly stalk underaged kiddos? I’d like to see sayumi fans in Japan. It’s overload with picture though. lol. Ok, thanks for the reply by the way. Well she is a beautiful adult now and it being part of “her own vehement demands” lol I guess I not much to say on this.